A video from MMAWeekly featuring Wanderlei Silva saying that he will never change his fighting style for anybody. For his upcoming comeback at the UFC 132, Wanderlei Silva – known as one of the most dangerous striker in MMA’s history – may become older, but he will remain as dangerous as he is on his previous fights. The ‘Axe Murderer’ plans to have an exciting fight against Chris Leben. He may train on his camp to work on his wrestling skills, but he will still take the fight face to face striking Leben with series of brutal punches until the fight ends. 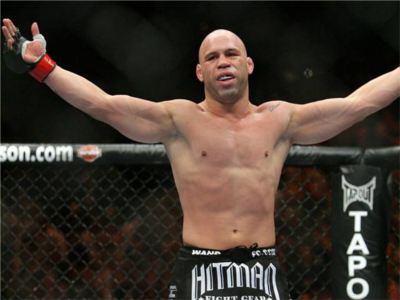 See Wanderlei Silva’s interview at MMAWeekly.com below.